He considers a verb so important that he feels God is a verb. 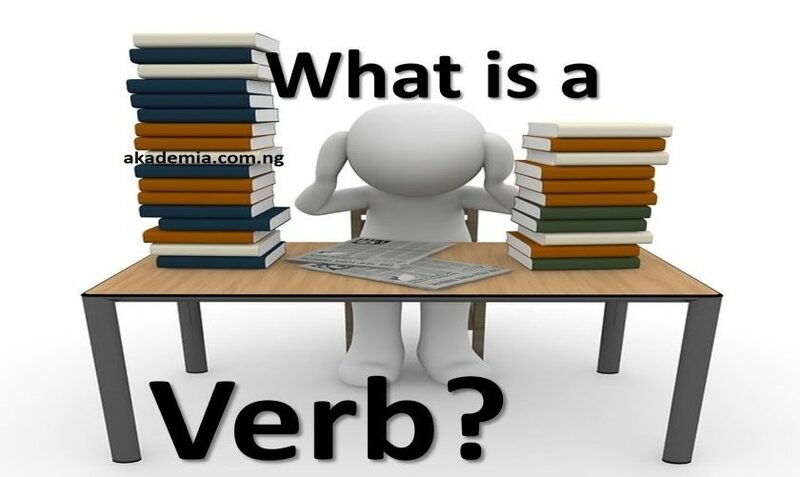 A verb is the Part of Speech that is often referred to as the ‘doing’ word. It can be defined as any word that expresses an action or a state of being of the noun or pronoun. It can also be described as the word in a sentence that is most concerned with the action and is usually essential to the structure of the sentence; in other words, it is the most important element in the structure of a sentence. All other sentential elements are optional but a verb is very compulsory. He made a lot of money from the deal. The President gave him a medal of courage. They rested after walking a long distance. We also refer to the non-modal auxiliary verbs as Primary auxiliary verbs. She is eating right now. We are going to see them tomorrow. He has been invited to the party. All the verbs in bold font are auxiliary verbs. Read more extensively about Modal Auxiliary Verbs. You can equally see a detailed discussion on Non-Modal Auxiliary Verbs.